99.95% of the time I pray that my Mac will never get a bug, but now part of me holds on to a sliver of hope that I will one day see an OS X bug that is as beautiful as this. 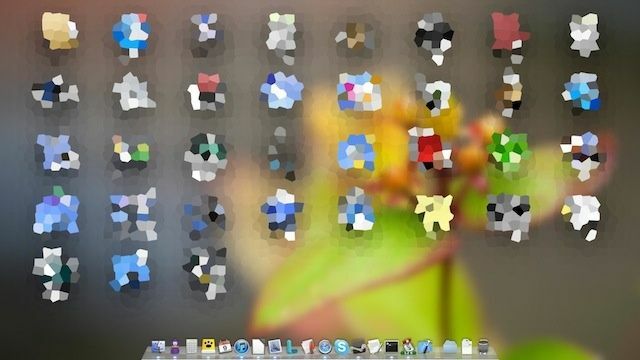 A very small number of Mac users have reported that Launchpad has thrown out a new bug that crystalizes all of the icons on the Launchpad screen. The way the bug occurs is pretty simple – the blur effect and crystallise effect are two built in core image filters and somehow Launchpad is applying the crystallise effect when it should be using blur. It’s a bit whacky and goes away after a bit, but it sure is spectacular. I’d love for my desktop to be momentarily transported into a world of abstract GUIs. 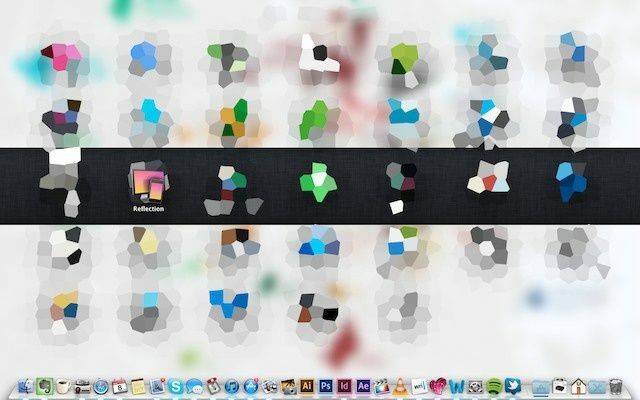 Have you seen this happen on your own Mac? If so, share your screenshot in the comments below.